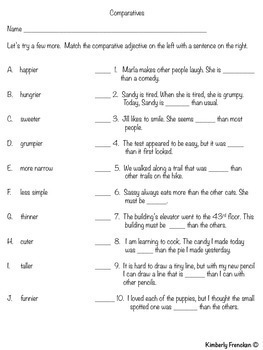 A collection of activities to strengthen your students’ vocabulary skills and improve their usage of adjectives. 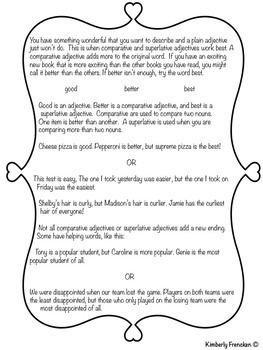 This 31 page resource includes a thorough lesson on comparatives and superlatives, as well as, a fun mini -lesson on palindromes, additional adjective practice and application, and synonyms and antonyms. Application pages are in color and b/w so you can decide which is best for your classroom. 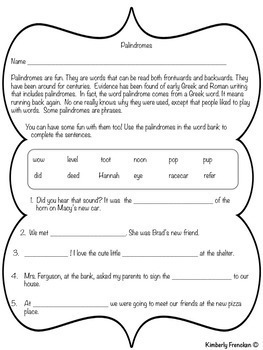 This lesson is a great way to combine reading skills with ELA practice. All answer keys are included. Check out the Preview! . 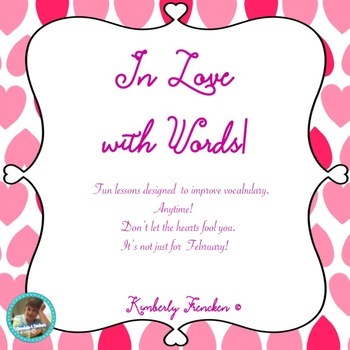 Follow my Pinterest Page to see all of my resources. Check out my Daily Work Book for February!!. Read more about Abraham Lincoln and the Civil War. Here’s a Fun Resource- Abraham Lincoln’s Tall Tales!.